If you appreciate beautiful music at a charming venue, this is the show for you! 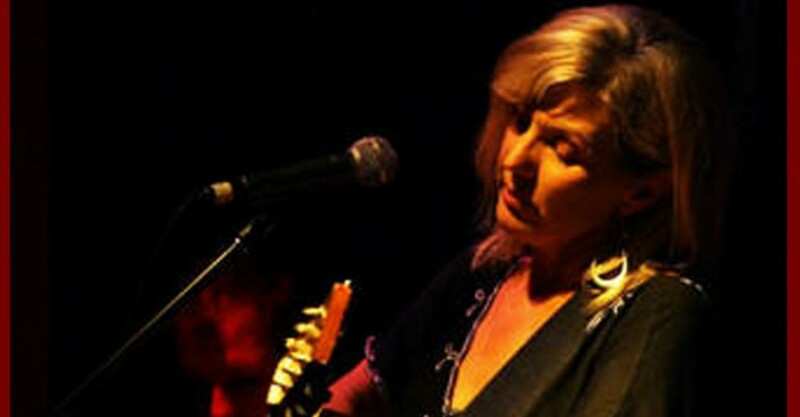 Kathy Pike puts on a captivating hour of soulful melodic songs by artists who all clearly mean a lot to her, as each piece is introduced with a heartfelt story that brings her music to life. These stories come from family influences, life experiences and even funny anecdotes that give each composition a sincere and personal touch. There is an array of timeless tunes on show, from Landslide to Time After Time and even a Coldplay classic; Pike absolutely makes them all her own with her enchanting vocals. Pike’s show would also not have been complete without her band of clearly distinguished musicians, featuring Michael on bass and Andy on the acoustic guitar (Andy in particular has an electrifying acoustic solo or two that steal the show!). You can tell every song means something to Pike and this passion has the audience engaged and singing along throughout the entire performance. This is simply a lovely evening full of beautiful music! Acoustic Songbird continues at The Garage International @ The Kentish from 8.30pm until Thu 3 Mar. The Garage International @ The Kentish, Thu 18 Feb If you appreciate beautiful music at a charming venue, this is the show for you! Kathy Pike puts on a captivating hour of soulful melodic songs by artists who all clearly mean a lot to her, as each piece is introduced with a heartfelt story that brings her music to life. These stories come from family influences, life experiences and even funny anecdotes that give each composition a sincere and personal touch. There is an array of timeless tunes on show, from Landslide to Time After Time and even a Coldplay classic; Pike absolutely makes them all her own with her enchanting vocals. Pike's show would also not have been complete without her band of clearly distinguished musicians, featuring Michael on bass and Andy on the acoustic guitar (Andy in particular has an electrifying acoustic solo or two that steal the show!). You can tell every song means something to Pike and this passion has the audience engaged and singing along throughout the entire performance. This is simply a lovely evening full of beautiful music! Jonathan Boyd Acoustic Songbird continues at The Garage International @ The Kentish from 8.30pm until Thu 3 Mar. Book at FringeTIX on 1300 621 255 or adelaidefringe.com.au. Click HERE to purchase your tickets. A lovely evening full of beautiful music!